Ah, the picturesque English countryside, the rolling hills and the romance of rail. 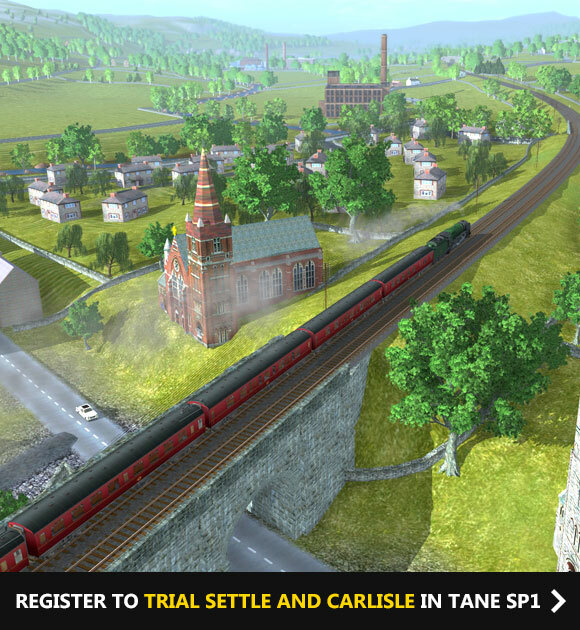 If you own Trainz A New Era and would like to enjoy travelling on one of the world's great rail journeys... well, virtually anyway... then be one of the first 100 MyTrainz accounts to register at the link below and you will get a free 7 Day Trial of the upcoming Settle and Carlisle route for TANE. Register your interest HERE and if selected, please ensure you give us your feedback. The Download Station has been part of Trainz since 2002 and every day dozens more items are uploaded to be shared with the whole Community. Each week in the newsletter we will give a quick summary of the uploads then select and showcase an item that has been uploaded for your enjoyment. Majekear has provided 24 different Autorack Bi-level cars from all the major North American railroads including UP, CN, B&O and a dozen more. Jankvis has provided a range of new Oaks and Poplars (and a hedgerow w/o trees). 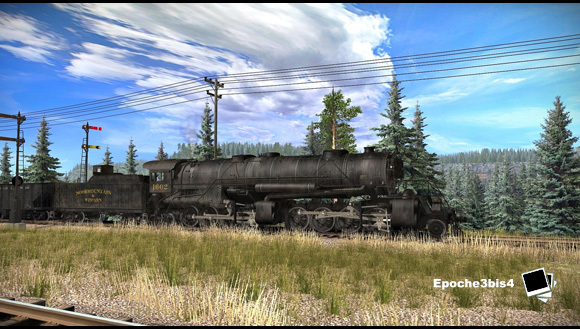 Kicking us off for Download of the Week is long time Trainz stalwart RRsignal with his selection of "Long Rowhouses". 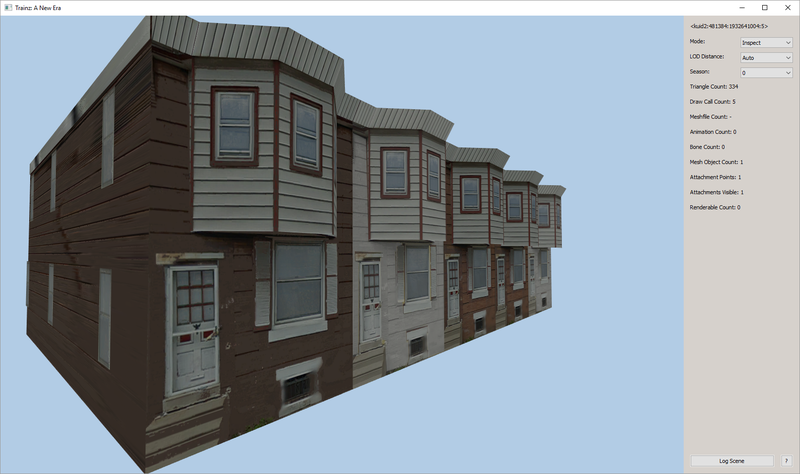 To download these items, Open Content Manager, type "Long Rowhouses" in the Search box and ensure your "Download Station" filter is selected. 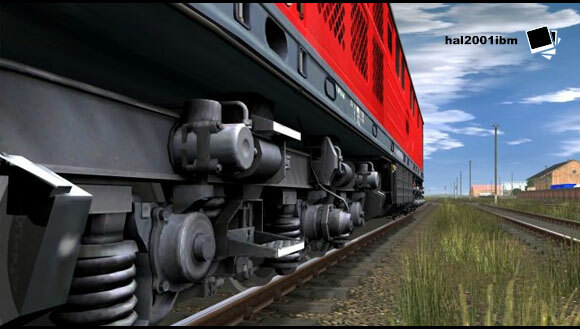 We are making a centralized point of contact for the entire Trainz Community to access the 3rd party content that is all over the internet. If you have a website that has anything to do with Trainz on it, we want to hear from you so we can include your link on trainzportal.com. 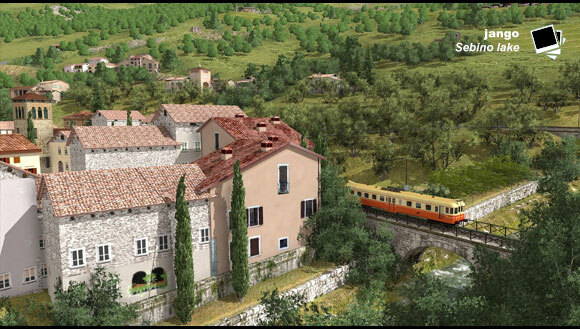 This tutorial is a long one but goes into all aspects of creating Speedtrees for Trainz. From setting up your tree lighting, materials, color sets, LOD and wind to creating single trees or trees from a Speedtree library where each new tree references the same textures saving on performance and memory. All config.txt setup is explained and also full seasonal support. Find them on all at the bottom of our Twitch TV channel.